Have a smashing time at your dino party with our wonderful selection of Dinosaur Pinatas and Games. Fill up these delightful dinosaurs with candy, sweets, treats and toys, then bash away to receive your goodies! Dinosaur pinatas are so cool looking, and add a real fun spectacle to your gathering. 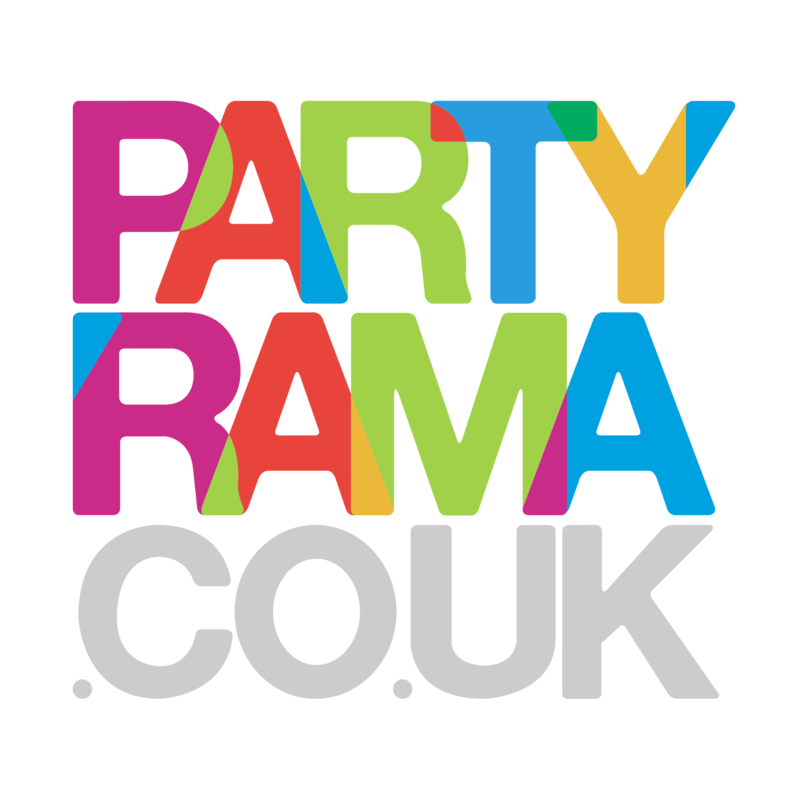 With free delivery on orders over £50 and next day delivery option available, shop Dinosaur Pinatas and Games at Partyrama today!